My father was a teacher and enthusiastic naturalist, and he opened my eyes, my senses, and my emotions to the miracles of life under our noses every day. I learned to love and respect nature and view it as truly precious. 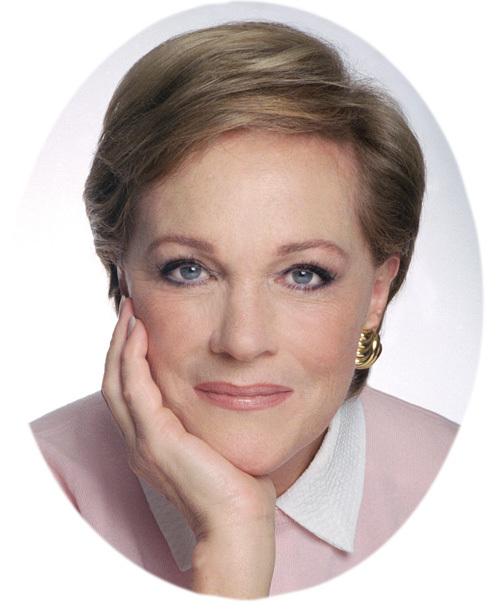 The books we choose for the Julie Andrews Collection reflect these fundamental values —the gifts of nature, the power of language, and lush imagery to inspire and delight the imagination—and I attempt to do the same in the books I write myself, as well as those I coauthor with my daughter, Emma.